This sealant gun is the standard of the aerospace and electronics industries. It is designed for the quiet, pneumatic application of sealants, adhesives, potting compounds, and other materials. 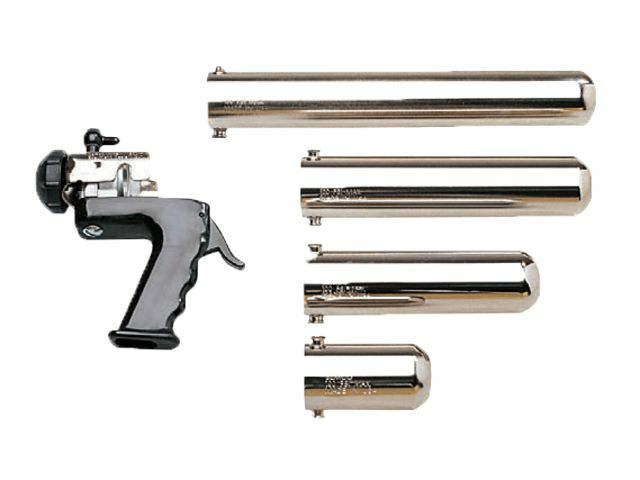 The Semco® model 250-A gun is available with retainers to fit standard 1, 2.5, 6, 8,and 12 ounce disposable cartridges. Air hoses to operate the gun must be ordered separately (see page 15 for more information). Also the handle can be easily removed to allow better manipulation. 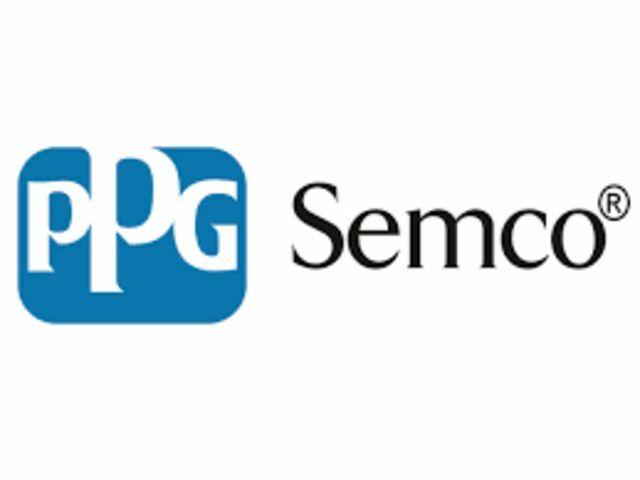 The Semco® Model 550 sealant gun is designed for the pneumatic application of sealant,caulking,adhesive,and other compounds packaged in Semco® 1/10th gallon, 20,and 32 oz.cartridges.Parts are available to convert the gun from one size to another. Air hoses to operate the gun must be ordered separately (see page 15 for more information). 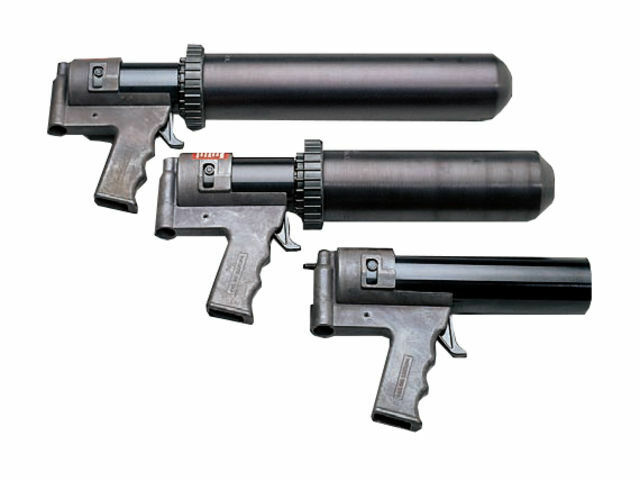 These lightweight guns are constructed of cast aluminum and other durable materials.